Look...I am VERY sorry AGAIN (like 20 times now) for leaving, disappearing, running away for soooooooo long...but guess what guys (cats), I have finally bought my VERY OWN COMPUTER!!! How is this great news? Well, I shared a computer with 10 other people (my family). It was very difficult to work out, so I would usually only end up using the computer for school purposes only. However, I FINALLY got my own (you don't want to know how much...><) and I also bought myself a new tv screen for my room (my old one was ANCIENT...with Antennas). 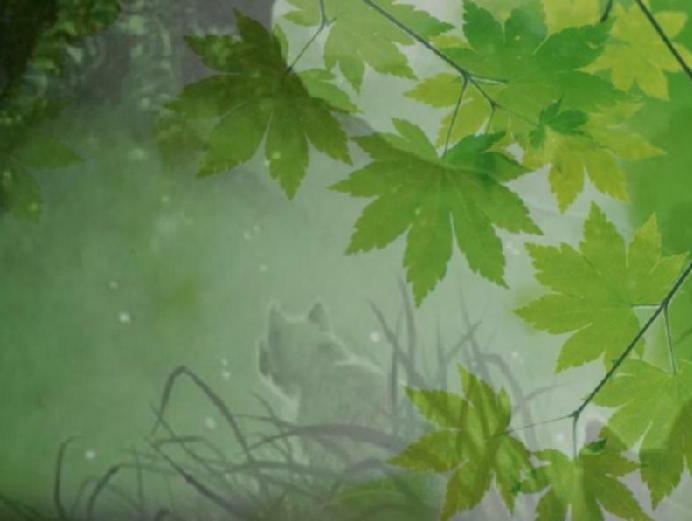 So things seem to be looking good so far...once again...im sorry for backing out but I PROMISE (one paw up) that you will see me here A LOT more than ever. Maybe not everyday, but many days! Re: New Computer=New Times=New Life!!! Oh my God, that's awesome! Since I can't ask how much it costs, how do you like your new computer? Is it a desktop of laptop? I've been meaning to say this but it keeps slipping my mind.. good to have you back!! 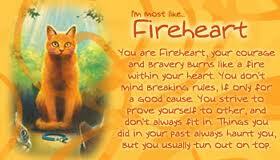 Hey, It's a wild Fireheart! How are ya? Well, I could guess that you are good, seeing the enthusiasm put into the above topic. It's good to have you back! Haha, thanks Mosspelt, its good to see you again and Blag, thanks man, good to see you again as well. 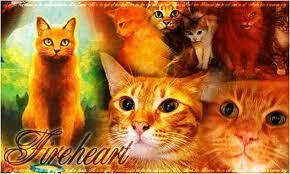 Welcome back Fireheart. Its good to see some furballs on TTW again. So awesome that you have got your own computer. I do know how it is to share. It can really be annoying, atleast I thought so, you really want to surfe on the internet, but you need to wait. Hahaha, nice to see you guys too! Yah, its really nice, especially since Im in my room, away from loud noises so now I can concentrate on things. 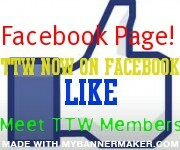 COOL!welcome back to TTW! i am getting my own computer once i turn maybe 14!